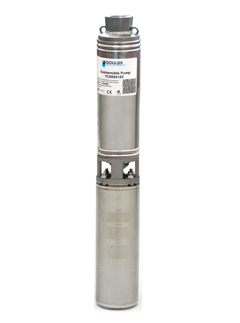 Goulds 4" submersible pumps include the SB Bruiser, the GS Stainless steel pump and the HS series water well pumps. 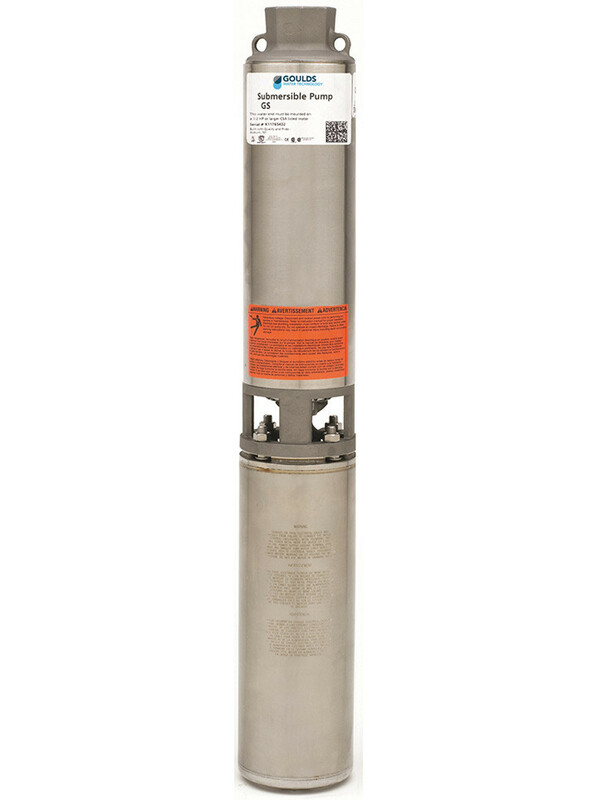 The Goulds submersible water well pumps come in a range of 5GPM to 80GPM, and in either single of three phase. 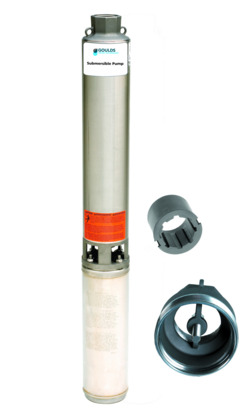 Their motors are Centripro submersible motors available in 2 wire and 3 wire.